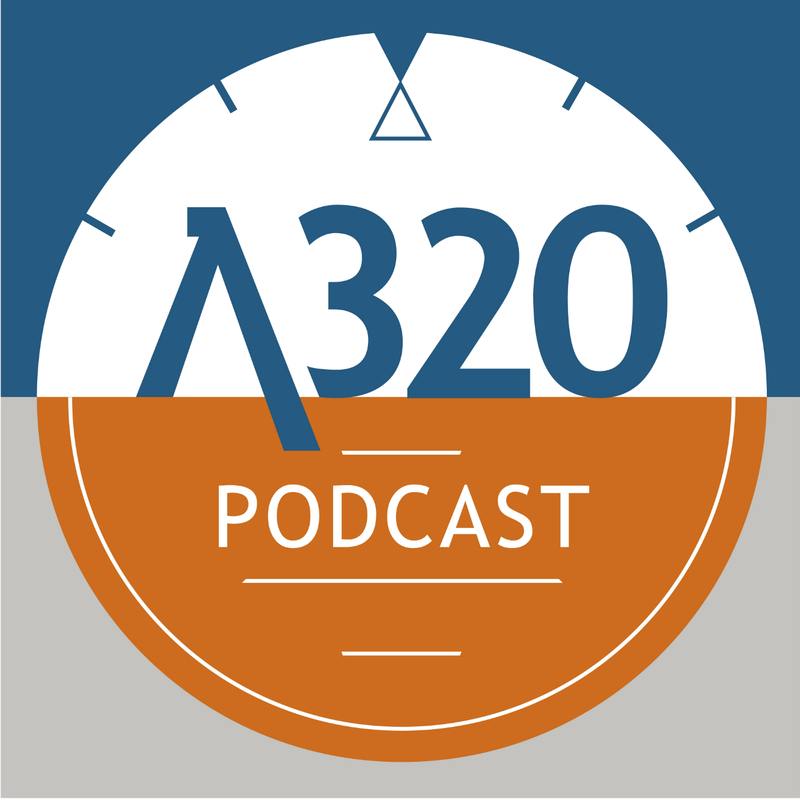 This week Matt & Andy have a chat about the southwest incident and then discuss how they'd deal with the same incident in an A320. How would you add to it? Any ideas would be welcomed on our facebook page. Great apointment guys!! Gonna try that one on my next simms! !